Metropolitan Electricity Authority (MEA) has signed up with IMPACT Exhibition Management Co., Ltd., and MEX Exhibitions Pvt. 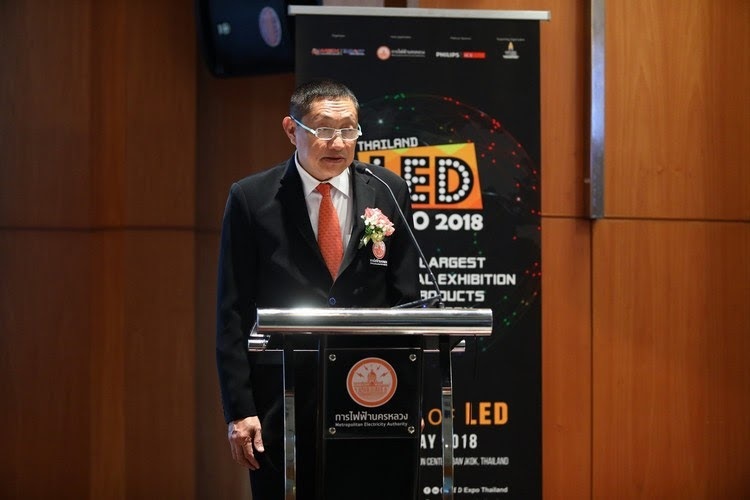 Ltd. to be the host organizations to present LED Expo Thailand 2018, the ASEAN’s largest exhibition on LED products and technology, provide opportunities for LED lighting and product companies to penetrate the lucrative LED market in Thailand and ASEAN. Many new highlight activities come up with the edition’s theme, “Future of LED” that will present the very best and latest in the industry.This 6th edition, will be held in conjunction with the 3rd edition of PCB Expo Thailand 2018, ASEAN's largest and only exhibition on printed circuit board manufacturing and electronics assemblies, is all geared up to present the comprehensive edition, with a host of new and practical show activities.One of the focus areas this year in PCB Expo Thailand 2018 is Surface Mount Technology (SMT) - the fabrication process that substitutes the through-hole mounting of PCB components with direct placement on the PCB surface. 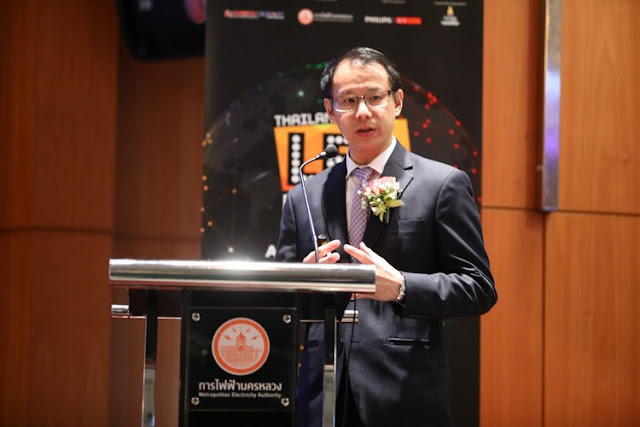 The show will take place at Challenger 1, IMPACT Exhibition Center, Bangkok, Thailand, from 10 to 12 May 2018. • Solar Zone the specific zone highlights of high performance solar products, services and technology for housing, commercial and industrial sectors, to induce huge saving on electricity, besides encouraging the usage of renewable energy. • Lighting & Energy Saving Consultation Centre the area which facilitate a free discussion between trade visitors and professional consultants for current and upcoming lighting and energy saving projects. • LoT – LED of things the section showcases the best of the best lighting product displays that are popular in the market and can be utilized in different industry sectors. 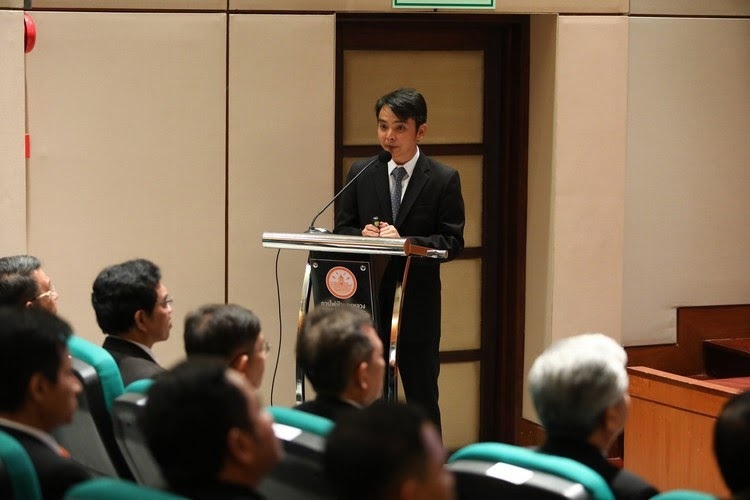 It features LED signage system innovations, with sound and light effects, to keep the visitors engaged.Presenting system integration and applications, this section demonstrates how technology can play its part in the present and future of lighting. • Architectural Design Village The special village which showcase amazing works of famous architects and designers to increase the efficiency of building as well as the presentation of creative lighting concept. This village would also impart education to visitors in term of energy saving and lighting design. 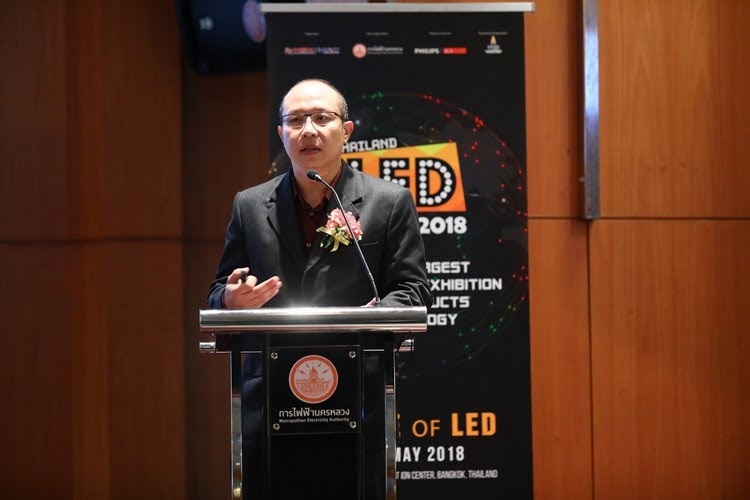 • International LED Summit The 2nd edition of summit which based on case studies, discussions over the latest trends, innovations and technology in both interior and exterior designs. 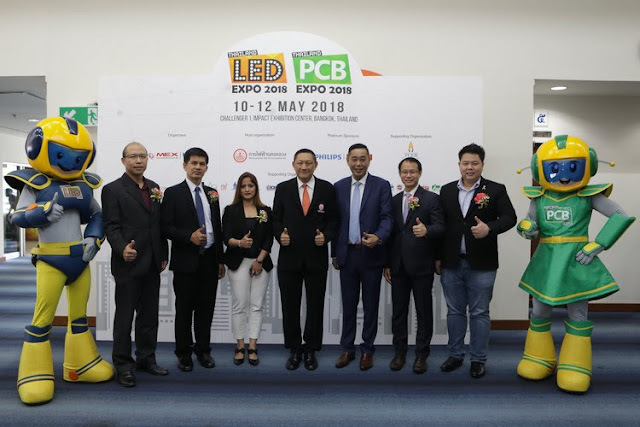 A panel discussion will host the influences and issues that designers, owners and operators come across when it comes to implementing the LED technology. For this year’s summit is “iLight Connect” that recognizes the current and emerging lighting control protocols and incredible design possibilities while reinforcing the increasing need for the players in the design, engineering and building professions to be connected in term of inter - disciplinary communication. 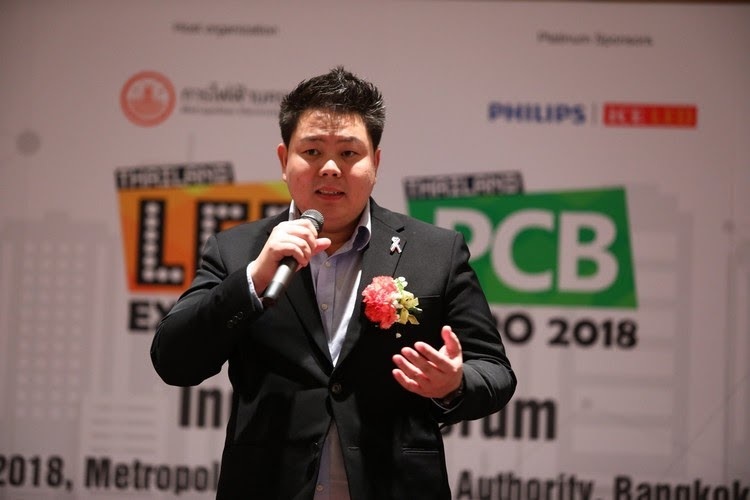 “ASEAN's largest and only exhibition on printed circuit board manufacturing and electronics assemblies, is all geared up to present the comprehensive edition, with a host of new and practical show activities. The show has been continued to the third edition and will come up with the larger show at this year. One of the focus areas this year is surface mount technology (SMT). As technology becomes more complex and compact with time, the fabrication process that substitutes the through-hole mounting of PCB components with direct placement on the PCB surface. The components are mounted on the surface of the printed circuit boards and many are minute in size. It creates more effective than using traditional components with wire leads.Additionally, we are proud to present the PCB Technical Conference and Workshop which is supported by Thai Embedded Systems Association (TESA) and Innovative Experiment Co., Ltd (INEX)” Mr. Loy Joon How added. Thailand Board of Investment (BOI) is cooperating with Thai Subcontracting Promotion Association to organize the exclusive business-matching activities which provide you insights on the joint investment opportunities in the Thai electronics market. In addition, Buyer program is provided to qualify buyers for meeting with leading LED and lighting company on a pre-scheduled, one-on-one basis. 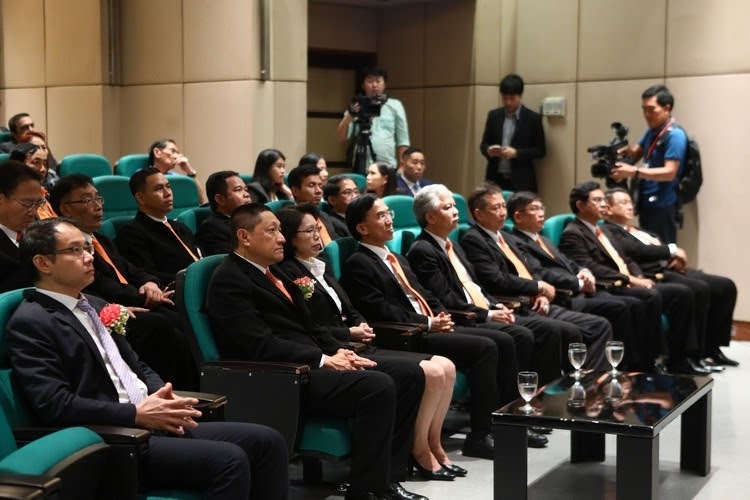 To become an international leading organization in the electric power business. 1. To conduct business with quality, reliable and safe power distribution system. 2. To serve with proactive service in customer oriented. 3. To develop and increase the competitive competencies. 4. To develop an organizational management or sustainability and responsibility for society and environment. MEX Exhibitions Pvt. Ltd. is an established and leading exhibition company with a strong presence of four decades in the advertising industry, over 18 years in publishing & 13 years in exhibitions. The company has produced more than 100 market leading trade exhibitions for various segments in addition to various magazines & advertising trade directories of repute. Successful exhibitions conducted all over India, Dubai, Singapore, Thailand & Kenya. 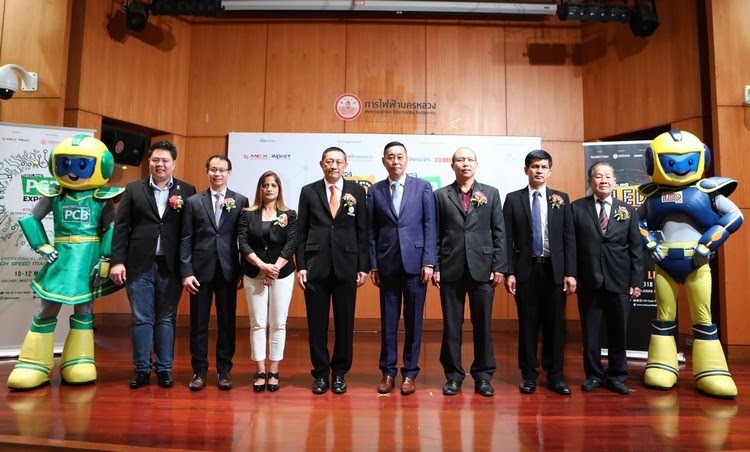 IMPACT Exhibition Management Co., Ltd. (“IMPACT”) is the leading exhibition organizer in Thailand. Offering a full range of services for domestic and international exhibitions, conferences, meetings and special events, IMPACT has earned a well-deserved reputation as a highly professional and reliable show manager/organizer amongst the public and private sectors. Through face-to-face and digital channels, and working hand-in-hand with international trade associations, organizers and corporations across a broad spectrum of industries, IMPACT creates environments to help you build a network of professional contacts in the course of one event.